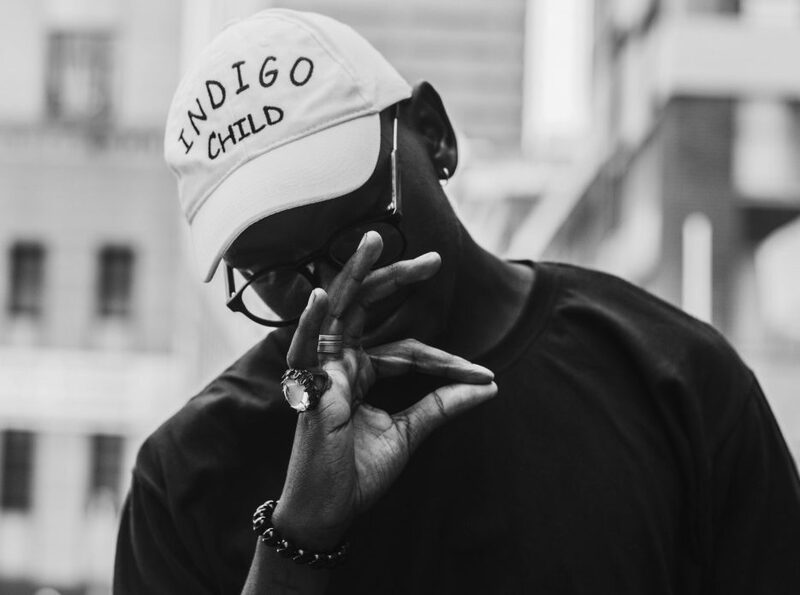 Lonwabo Zimela is a 25-year-old self taught photographer based in Johannesburg. 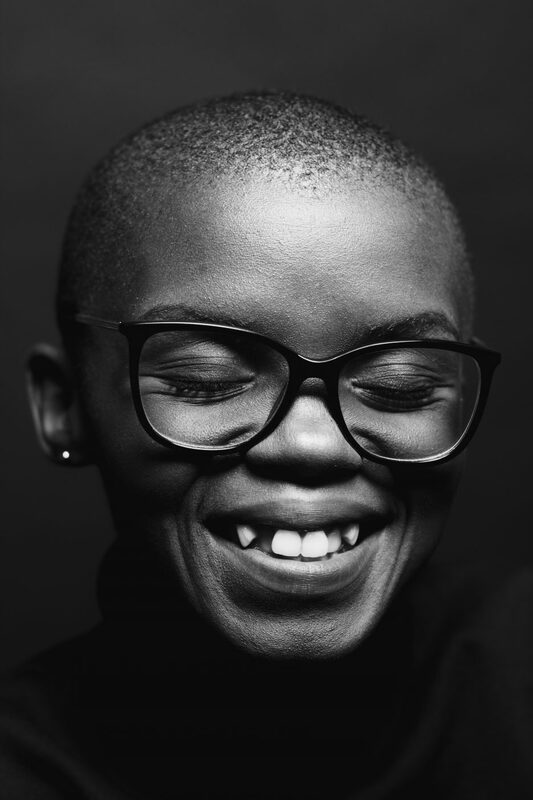 He took interest in Photography circa 2014 when his sister Zukiswa Zimela introduced him to photography. Since then he has been steadily working on and improving his craft. 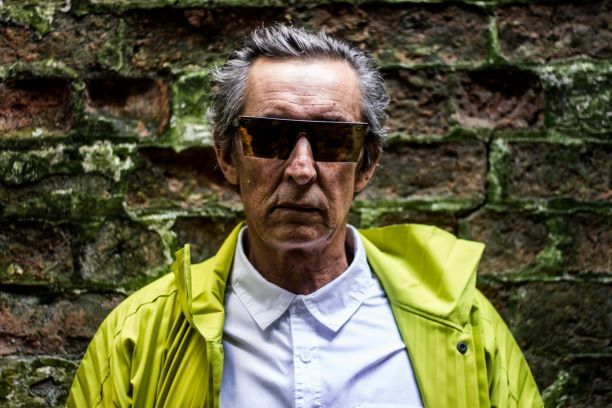 Although he started off shooting street style, he now focuses mostly on portraiture. He draws inspiration from Noma Osula. We got in contact with him to talk about 5 of his favourite photos. Here he takes us through some of his favourites with some of back story behind each one of them. Portrait of singer Zethe “Qhawekazi” Mdletshe. As a photographer, one of my goals is to translate emotion through my portraits, I feel like this photograph accomplishes that more than any other portrait I’ve made so far. I also love this photograph as it is from the first portrait session after I put together my home studio late last year. In early 2017 when I was still based in Durban, I met Photographer Bheki Mthembu on Instagram. After we had few discussions we realised that we both shared a similar love for portraits. We also saw a lack of collaboration amongst Durban creatives at the time. We decided to collaborate on a series titled “Black Gold” and that is where this photograph of him is from. 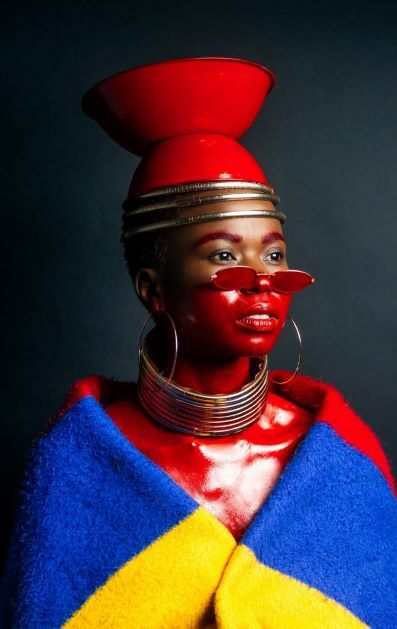 This photograph is from a collaboration between myself and Zana Masombuka AKA The Ndebele Superhero, it featured on “Friends Of King Zimela”, my first solo exhibition which I hosted last December at the J&B Hive. Through the traditional attire and creative direction, Zana wanted to explore the collaboration of Devine feminine and Devine masculine energy. 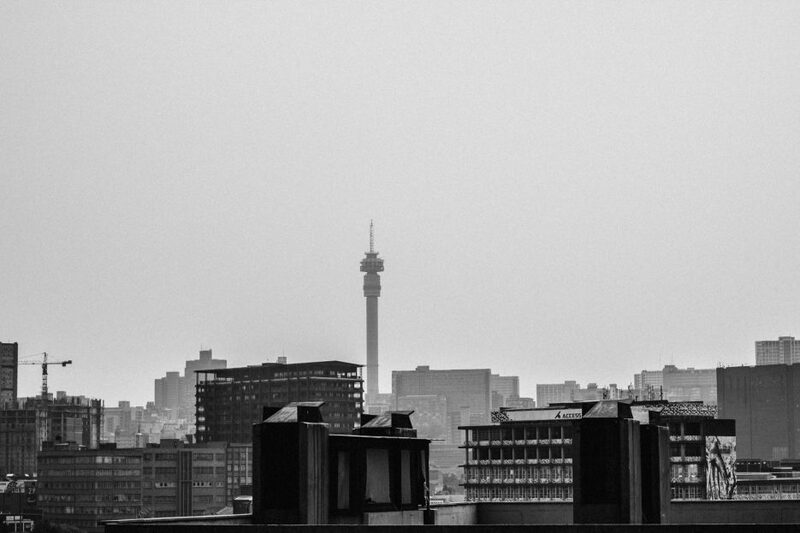 This is the first photograph of the city scape I took since moving to Johannesburg last July. I was looking at the city from the Main Street Life building rooftop. I have been wanting to relocate to Johannesburg for a long time and it took me just under 8 years to make the move. I’m grateful to be in this city and I cannot wait to see what the future has in store for me. A portrait of Neville Tricket from an untitled series we did in 2016. I was just starting to build a name for myself in the scene. I took a trip to JHB in May of that year and I happened to bump into Neville in Braamfontein when I was shooting street style. I asked him for a few photographs, fast forward two months later back in Durban he approached me to work on a series. Working with Neville gave my confidence a much required boost. You can see more of Zimela’s work on Instagram and on Behance.